Hurry and take advantage of 10% off your order total until April 31st, 2019. 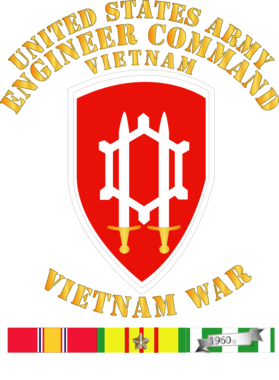 Military Insignia Products for veterans, retired, active and their families. All Services represented. Once your return and RMA is received and inspected, we will send you an email to notify you that we have received your returned item. We will also notify you of the approval or rejection of your refund. If you are approved, then your refund will be processed, and a credit will automatically be applied to your credit card or original method of payment, within a 30 days. If you’ve done all of this and you still have not received your refund yet, please contact us at twix123844@gmail.com. We only replace items if they are defective or damaged. If you need to exchange it for the same item, send us an email at twix123844@gmail.com and send your item to: American Enterprises, 2101 N. Central Expressway Plano Texas US 75075. 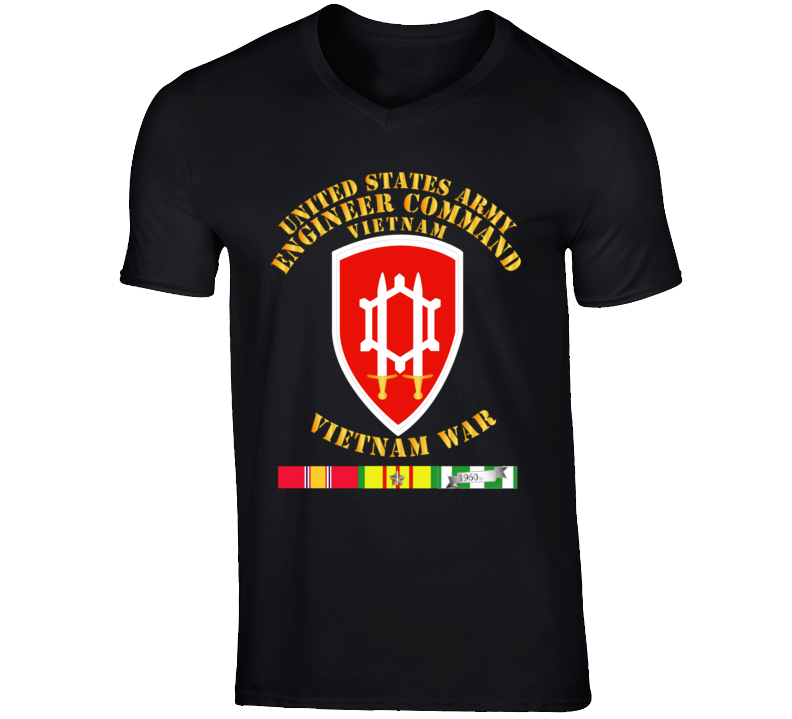 Copyright@Military Insignia Products. All rights reserved.